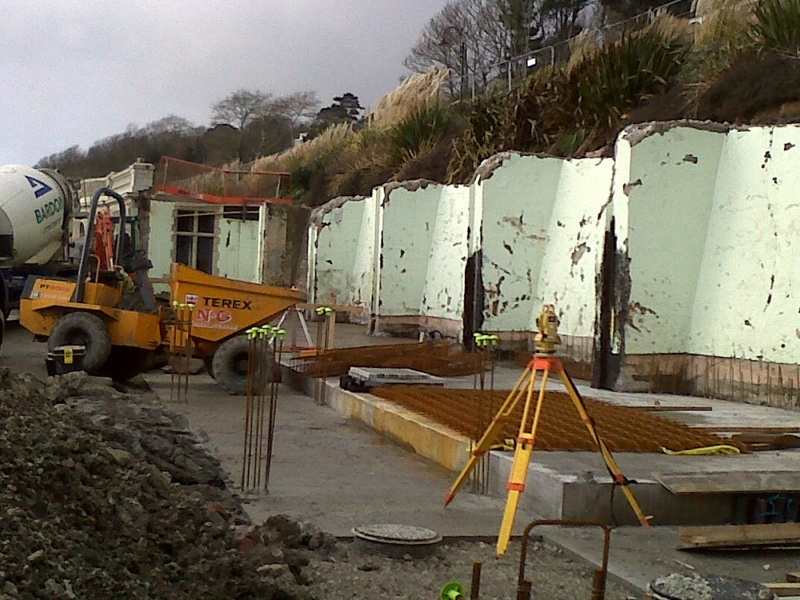 Installation of a Cementitious Barrier waterproofing system to an existing concrete retaining wall. 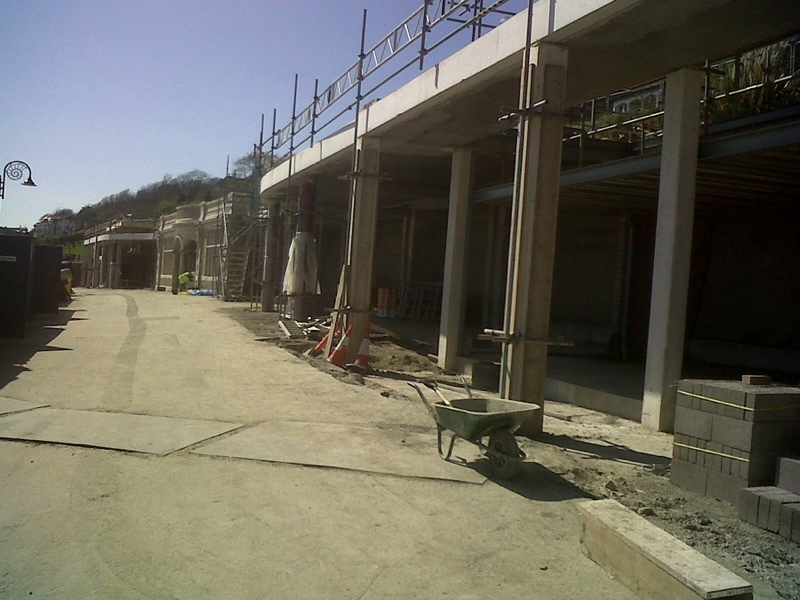 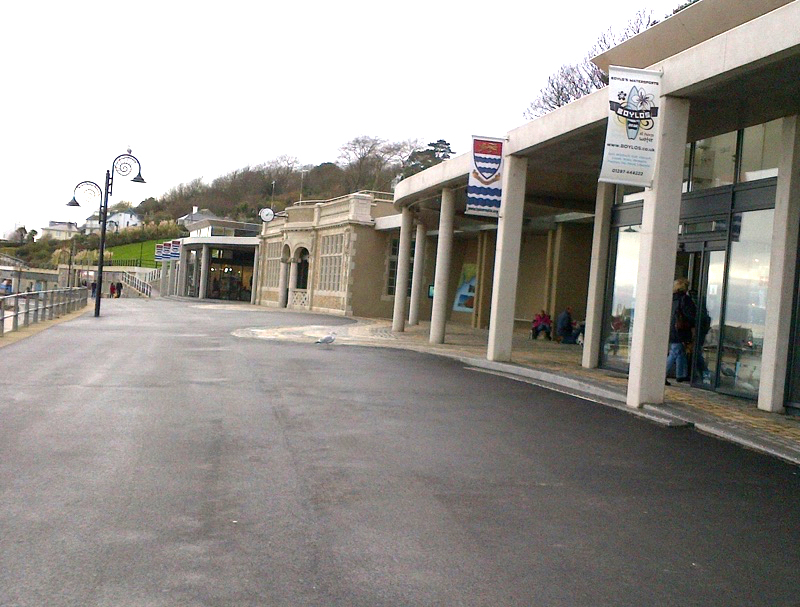 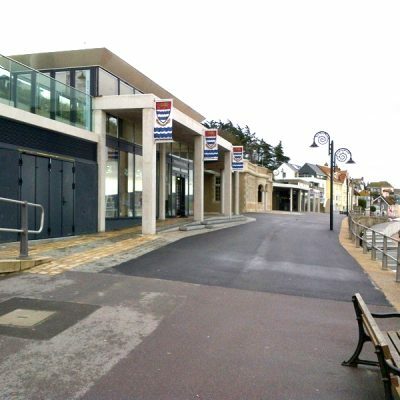 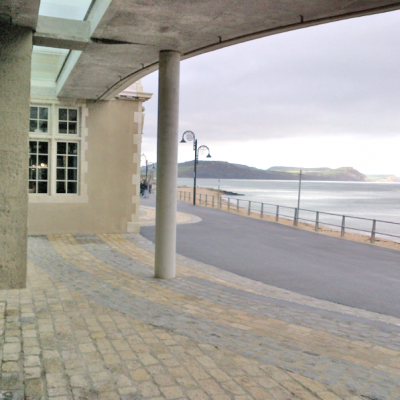 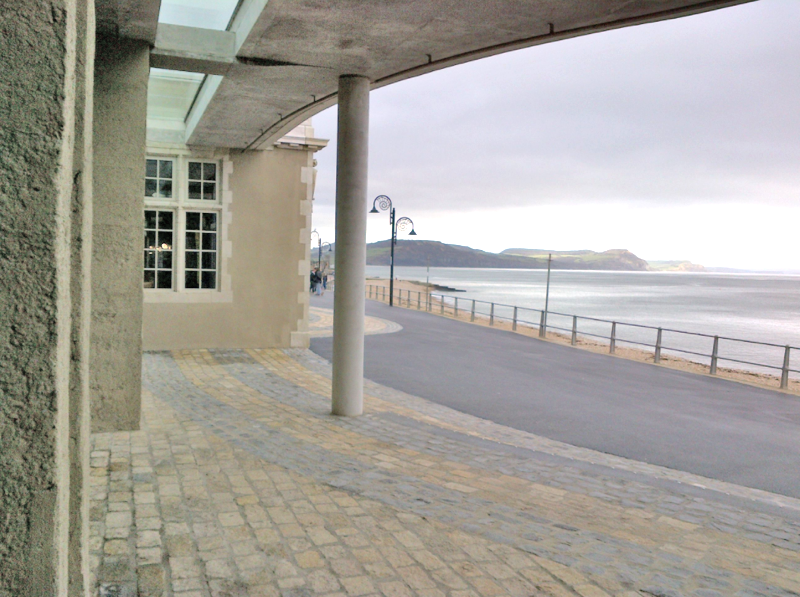 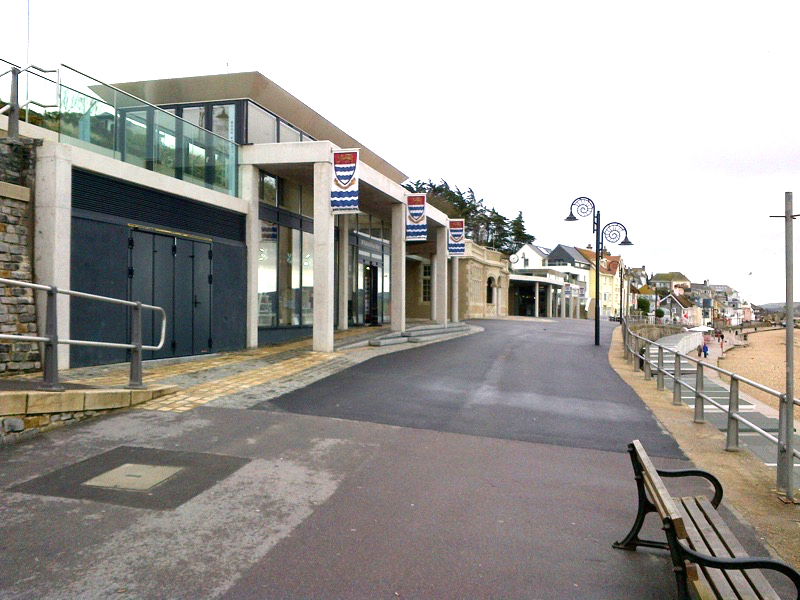 Barker Morris were invited to submit a proposal for the waterproofing of the existing rear retaining at this refurbished sea front area of Lyme Regis. 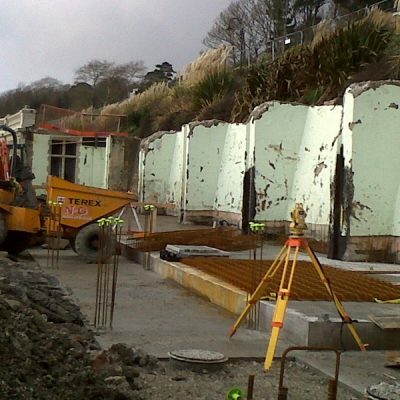 This is another example of a waterproof rendering system being incorporated successfully into a structure that will be exposed to the salty damp conditions of a location facing out to sea. 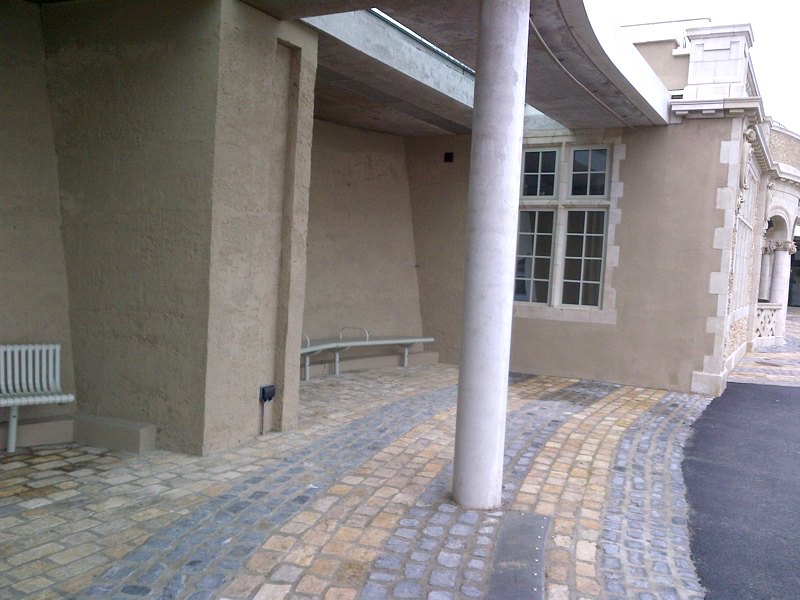 The Architect selected the company’s proposal ahead of other contractors on the basis of the expertise and proven performance of the materials proposed by Barker Morris. 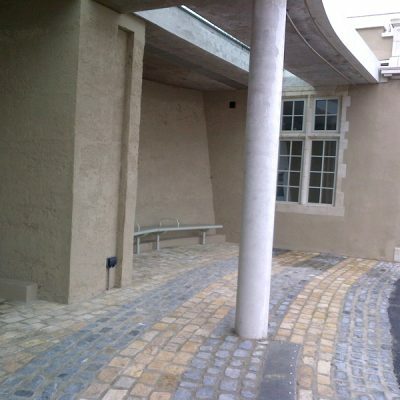 In addition, the proposal provided a significant cost saving on the material applications submitted by others not so experienced in this field. 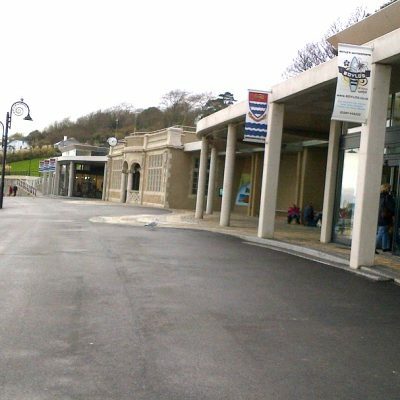 In order to maintain programme the work was undertaken during an intensive short period of time that included weekend working with the special permission of the Local Authority. 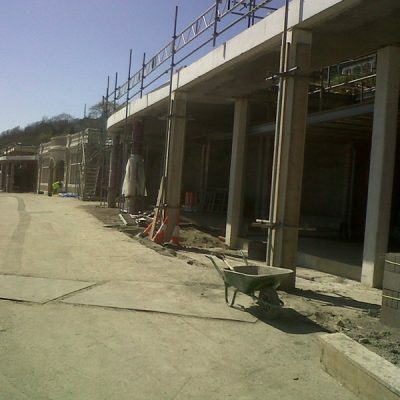 The finished project can be seen on the latest photographs above.